The biggest issue plaguing the banking sector is default loans, which have risen alarmingly in recent years. According to a Bangladesh Bank data, the default loans stands at Tk 993.70 billion. In addition to that another Tk 488.89 billion has been written off as bad-debt. Banks have tried everything, including going to the court in order to recover the money from the loan defaulters but have failed. As a result the central bank has launched an initiative to put a finger on the legal limitations of recovering the default loans. Immediately after taking office, Finance Minister AHM Mustafa Kamal pledged to reduce loan defaults in the banking sector and Bangladesh Bank Governor Fazle Kabir met with the top executives of banks over the matter and ordered them to bring down the rate to below 10 percent. Similarly, banks’ Boards met with the managing directors and ordered them reduce the loan default amount. However, the issue of limitations in the law during loan recovery came up everywhere. The central bank has already started putting their heads together to resolve the issues and has already started surveying how the law ministry and commercial banks can help. Moreover, related offices, including the law commission, law ministry, and the office of the justice and attorney general are being incorporated over the matter. The related offices are in turn meeting with the concerned authorities and the central bank met with the law commission on Wednesday (Feb 7). “We are all working so that loan defaults decrease in the banking sector,” said Bangladesh Bank spokesperson Md Sirajul Islam. “We are meeting amongst ourselves and with others. The banks are also monitoring the situation with us,” he added. Meanwhile, top officials of the banks say that a few reforms are need in the Bank Company Act, Finance Loan Court Act and bankruptcy laws in order to address the situation because most of the defaulters usually go for a stay order from the court. Association of Bankers Bangladesh (ABB) Chairman Md Syed Mahbubur Rahman said that the biggest issue that the banking sector is facing is loan default. “Loan default is giving rise to many problems and both the government and the banks want to reduce it” Rahman said. A commercial bank’s CEO, wishing to remain anonymous, said that it’s mostly influential individuals who don’t return the loans on time and suing them brings no result either. “The banks are being forced to reschedule loans and write off or revise the interest” he said. Speaking to Bangla Tribune, Exim Bank Chairman Nazrul Islam Majumder told Bangla Tribune said that the concerned authorities were working to reduce the percentage of loan default. 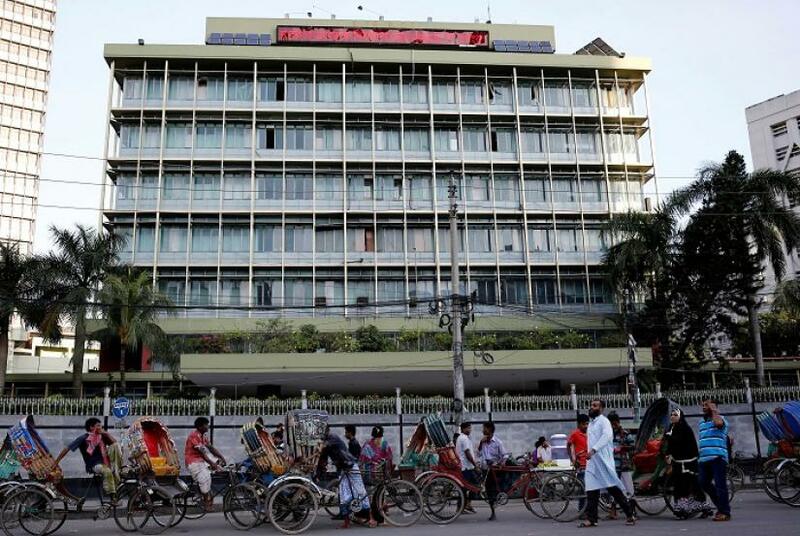 According to the latest central bank data, during the first six months of the 2018-19 fiscal, the eight state-owned banks recovered around Tk 10 billion although they were given a target of over Tk 50 billion. A review of the operations of the state-owned banks showed that five banks have not been able to reach anywhere near the central bank’s target and Rupali Bank was lagging behind the most. The same goes for privately-owned banks as well. In 2009 loan defaults in the banking sector was more than Tk 200 billion and as of 2018, the amount stood at nearly Tk 1 trillion, which means default loans have increased by 4.5 percent in a decade.